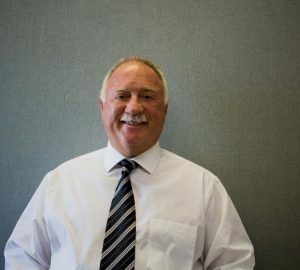 Tony Sokol began his career in property taxes as a residential appraiser for the City of Lansing in 1979, achieving Senior Appraiser status in 1982. In 1984 Tony decided to leave the public sector and join a major tax consulting firm to be their Chief Appraiser for the next 9 years. During that period of time, he was able to negotiate property tax settlements for major companies though out the United States. In 1993, Tony co-founded Valu Tec in Fort Wayne, Indiana. 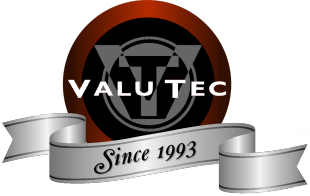 By the year 2000, Tony became the sole owner of Valu Tec. He has continued to maintain the highest standards both in appraising and property tax consulting assignments, and has worked diligently to always do what is right for his clients. Tony has achieved designations as a State Certified Appraiser in several states throughout his career. He currently maintains his Certified General Appraiser designation within the State of Michigan, and is also a certified Level III-Advanced Assessing Officer. 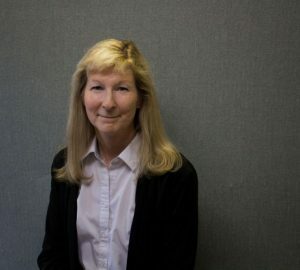 Jill joined Valu Tec in 2016. 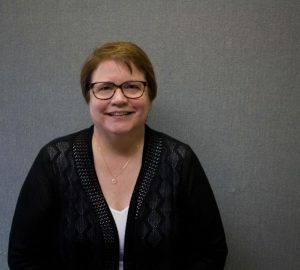 She has been a Michigan Certified Assessor since 1992, and currently holds the Michigan Advanced Assessing Officer (MAAO) and Personal Property Examiner Certification. Prior to her career in assessing, Jill was a Broker/Co-Owner of StateWide Real Estate in Menominee, MI. Jill was the assessor for the City of Menominee, MI for 24 years! Steve Niemoeller joined Valu Tec in 2016. 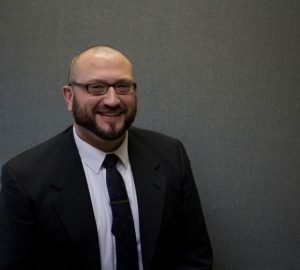 He attended Indiana University Fort Wayne, where he earned a bachelor’s degree in Public and Environmental Affairs, as well his associate degrees in Business and Criminal Justice. His past experience includes managing various retail operations in Fort Wayne, Indiana, and serving as the Director of the Food and Consumer Protection Division for the Allen County Indiana Health Department. He is a Level I Certified Assessor-Appraiser in Indiana, and is responsible for overseeing personal property compliance work and as well as managing our asset inventory division.